Find out which SDG you are, and get a free cute SDG pet! This was made as part of our (Move Humanity - SDG Financing Gap Campaign). 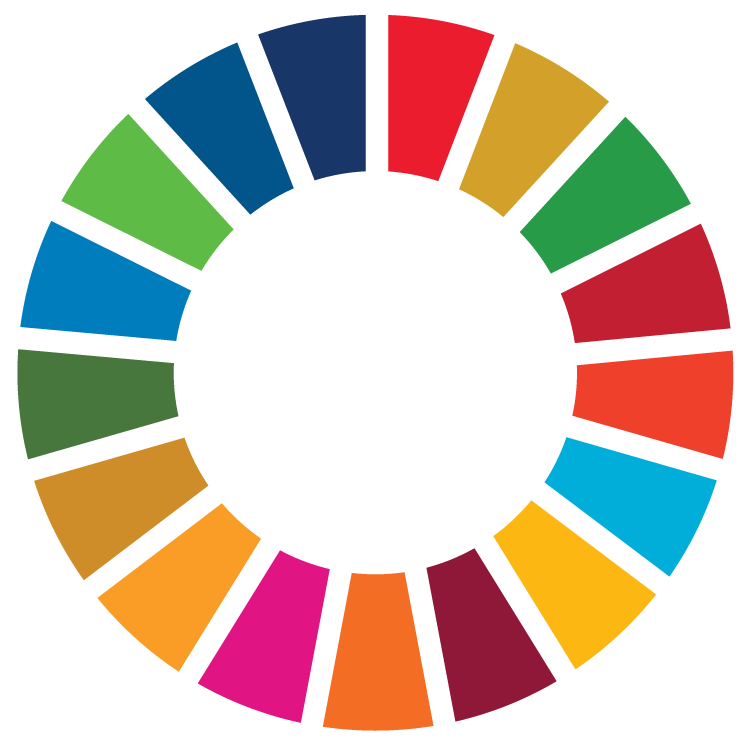 ←Why do we need the SDGs?